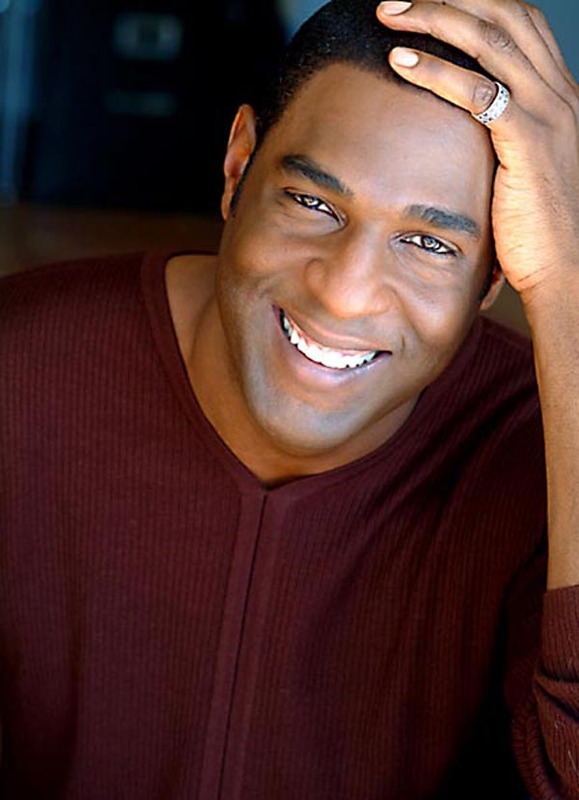 On February 20, 2013, Mirron Willis conducted an acting workshop with an added text twist. Instead of running through monotonous scene set or otherwise relatively unknown pieces of masterpiece theatre script, Mirron decided to incorporate the current box office sell out – Knock Me A Kiss; by having his class orate piece’s of poetry from an actual original 1925 copy of Color, written by the Harlem Renaissance poet himself, Countee Cullen. Mirron began his workshop with what some might call ‘unconventional’ warm-up exercises. After gathering everyone in a circle, Mirron demonstrates sounds, waist bends, and upper-body shakes that might normally be misunderstood for someone having a fit, or in viewing multiple people doing the exercises at the same time – some kind of cult activity; which is quite bizarre looking to an outsider who does not know what’s going on. But Mirron’s intent is to open the actor up; or for all intents and purposes, ‘wake up the drama bone’. Mirron explains that looseness is an absolute must, but at no point is one to overexert themselves. Approximately 25 minutes into the workshop, the class headed to the stage with their poetry in hand to sit around Mirron Willis as he began to talk about Countee Cullen, who he was as a person and a poet. He allowed the class to pass around – with emphasis on ‘carefully’ – an original 1925 copy of Color, a collection of poems put together after Countee Cullens’ controversial divorce from W.E.B. Dubois’ daughter Yolande Debois. Mirron decided to change it up a bit and have the class dramatically orate selections from the book. He was very in tune and had a profound method of helping the actor tap into the mind of the author as he/she read aloud the poetry selections. At first read, the poems were cryptic and hard to understand, but after following Mirron’s instructions in using context clues and deconstructing the symbolism, the actors were able to orate each poem with clarity and conviction. 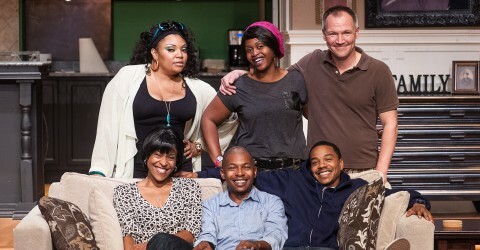 The Ensemble Theatre applauds Mirron Willis for his contribution to the theatre and to the community.